BitFenix sent us their new Nova TG mid tower case to check out, so we decided to build a Ryzen 3 1300X / GTX 1050 Ti based gaming PC in it to put it through it's paces. You can watch the build and cable management videos to see how it all came together. A big thanks to BitFenix for providing the case for this build. Thanks for the complement -- glad you enjoyed the results! Is the cable management in the case good and easy to work with? You can watch the cable management video to see what Barry did with it. Overall, it only offers rather basic options to work with. Most notable is that there's not a lot of tie down points in the back, so you're left to mostly secure the cables to themselves. That said, since the Nova TG's back panel is punched out, giving pretty ample space, it worked fine, even with our thick 24 pin PSU cable. So, while it's doesn't really offer great cable management options, it was relatively easy to deal with. I heard that the power supply used here is very loud is it true? Not from our experience. We've used this model in a few builds now and have never noticed any particularly loud sound level. Acoustics are also very subjective, and it also depends on the case too. 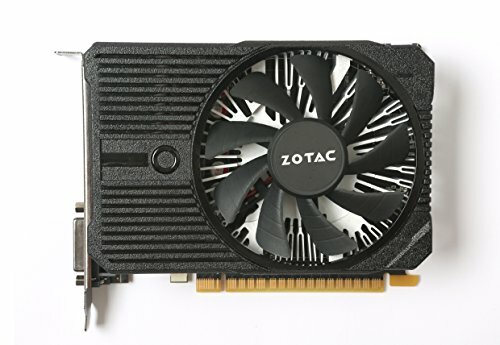 I use a 750 watt EVGA G2L. 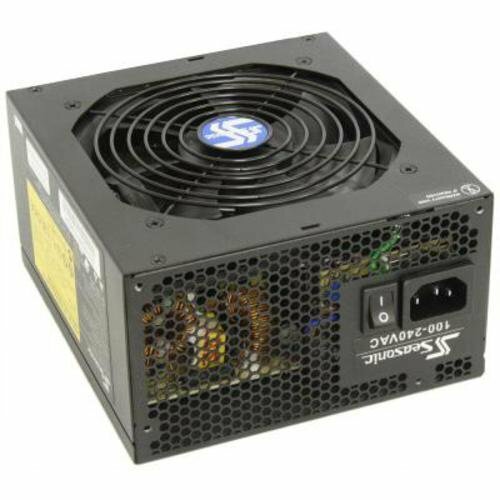 I first had it in a Silent Base 800, and it was dead silent, even with the significantly quieter fans I had back then in the system. Currently it's in a Phanteks P400, and while general internet browsing, It does become distracting, despite the much louder fans I have now. Wish you would have tested more games personally (Wildlands is really not the best benchmark, considering its iffy optimization, even The Division is a better benchmark choice imho), but this is a pretty solid build. Storage can be a pretty personal choice which changes based on needs, so if a small SSD works well enough instead of getting a larger HDD, then I wouldn't argue. It's also an easy upgrade down the road (either way). Necessity is a pretty strong word. While you don't have to argue the benefits of the OS and multiplayer games with large level loads being installed onto an SSD, it's not preferable to having sufficient space for your build's needs. Especially since SSDs/HDDs are about the simplest of "do it later"/additive upgrades you can plan when budget dollars are strained. So if you can get away with holding off on the HDD until later and manage with a small SSD for now, then great. Otherwise, I'd recommend having the sufficiently sized HDD and adding an SSD later.